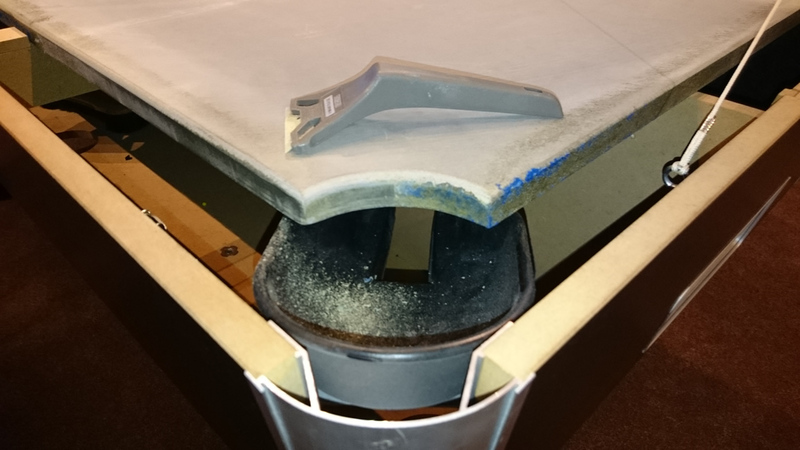 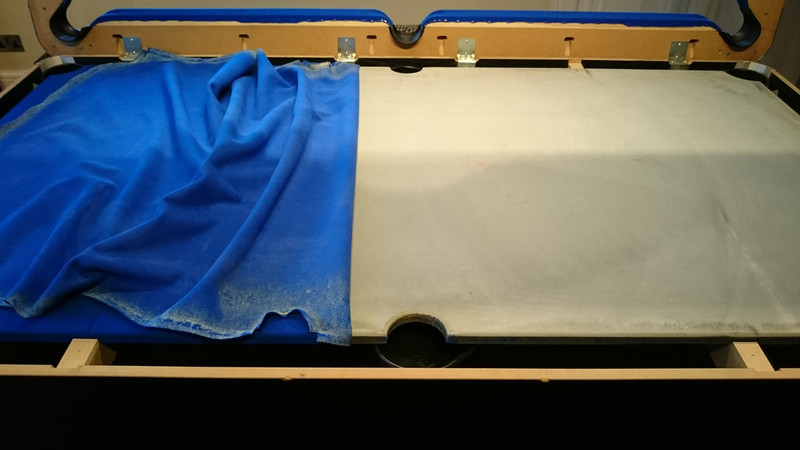 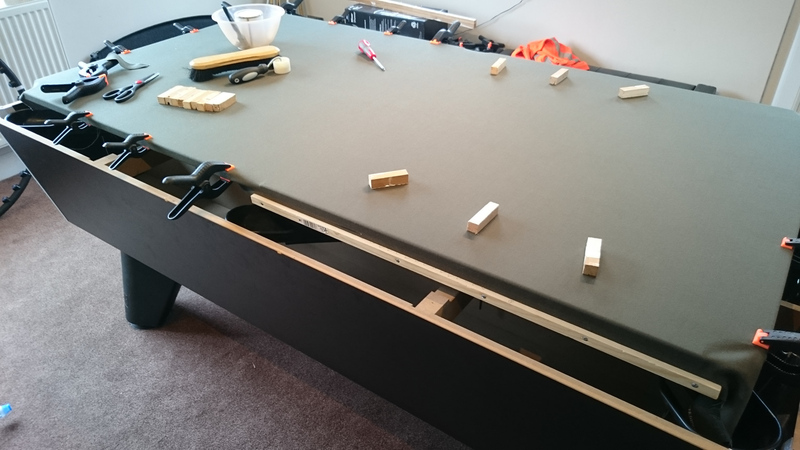 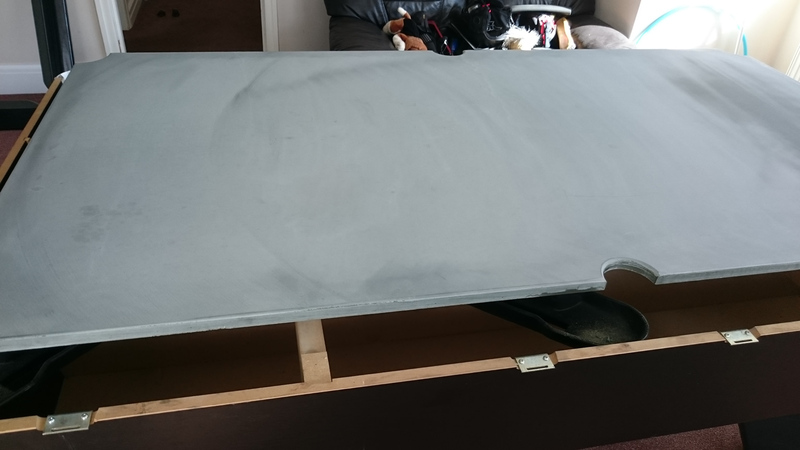 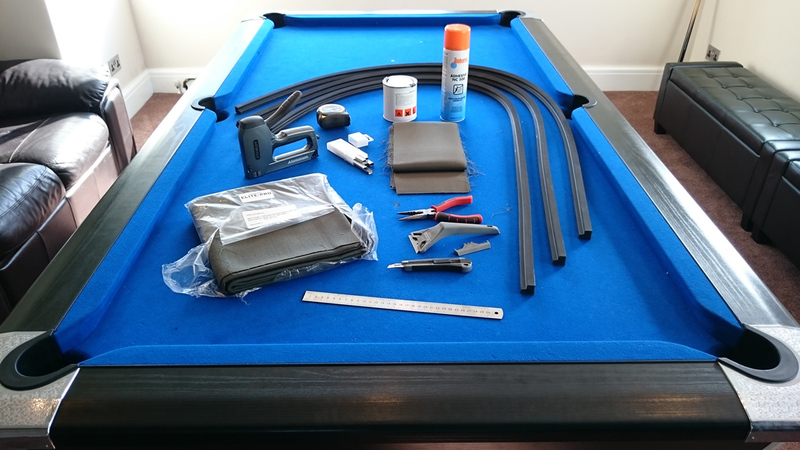 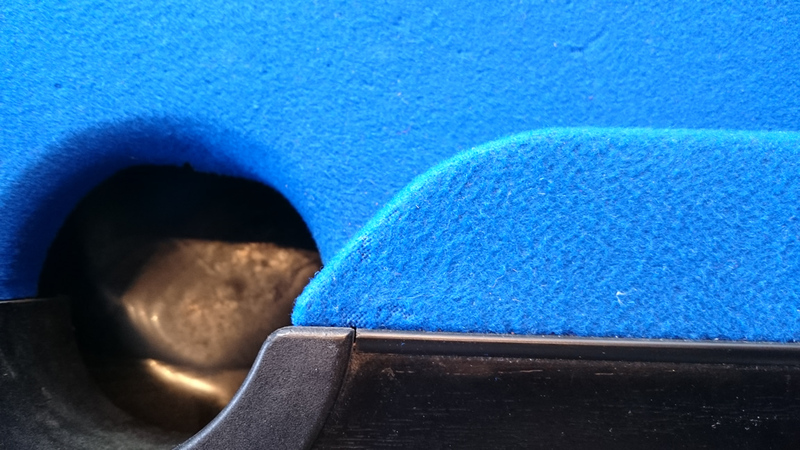 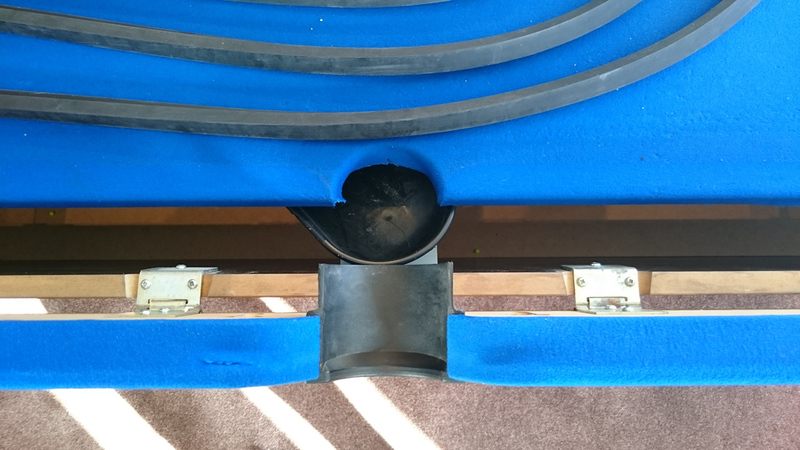 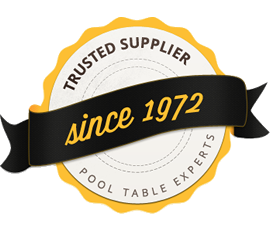 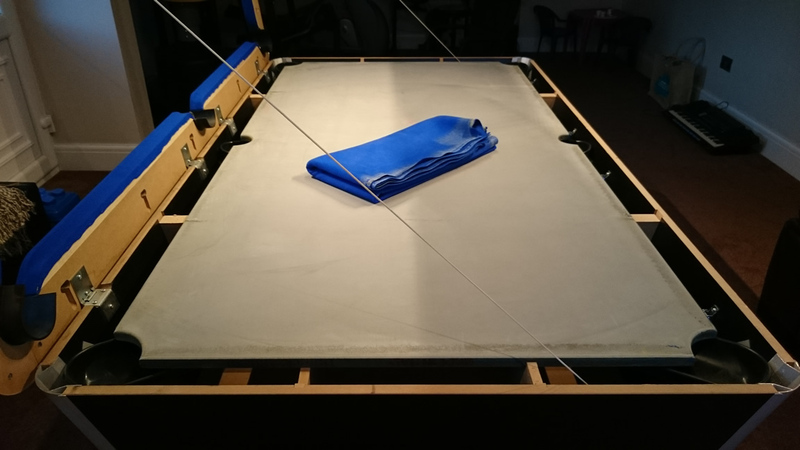 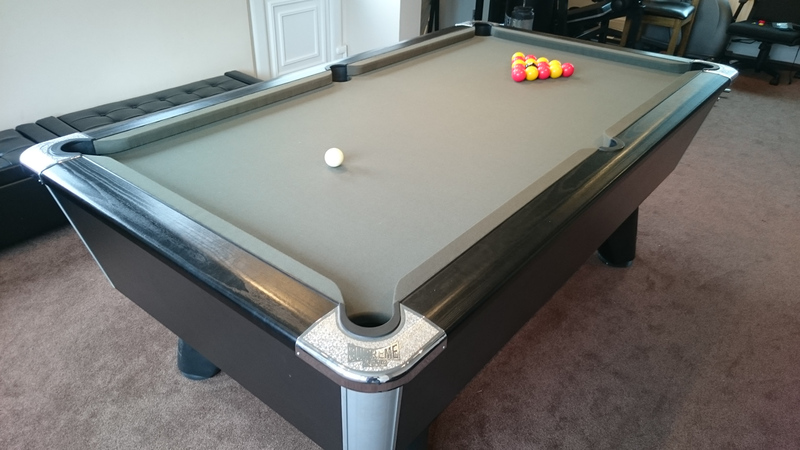 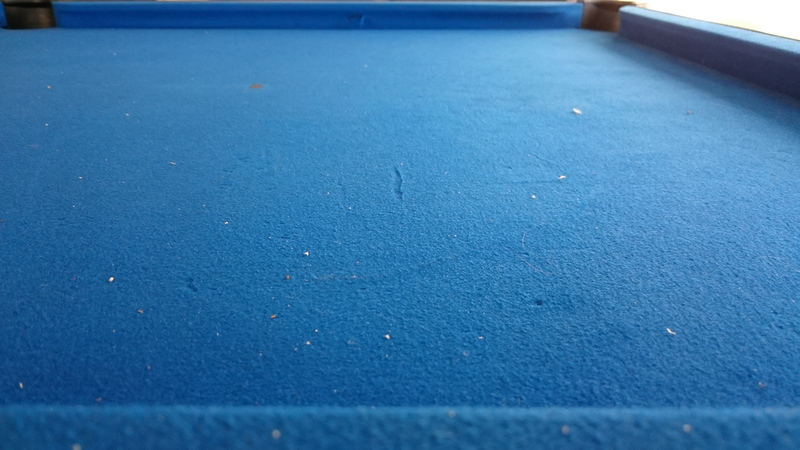 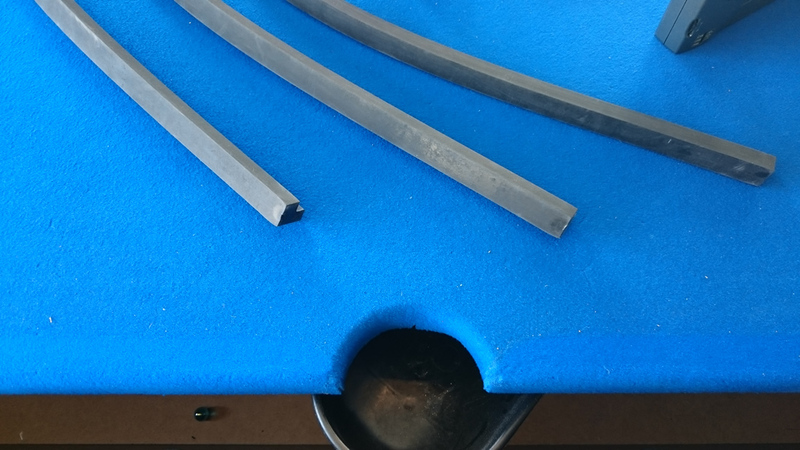 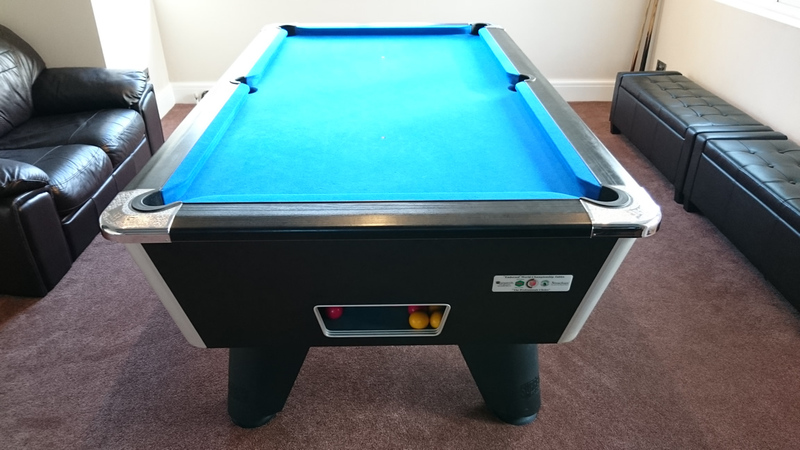 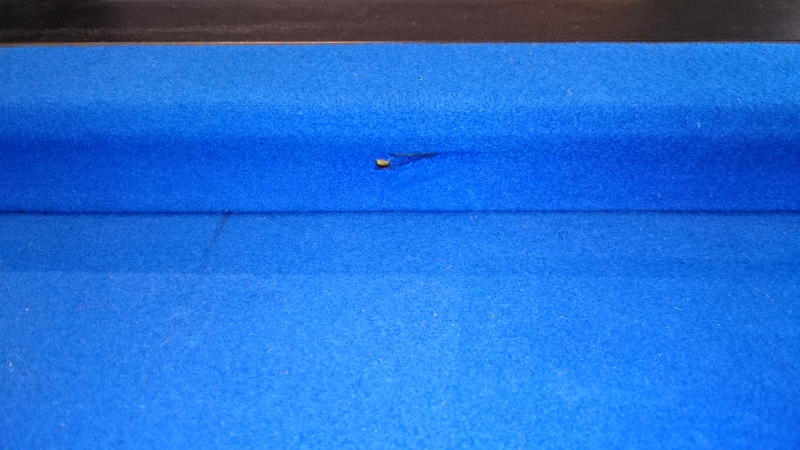 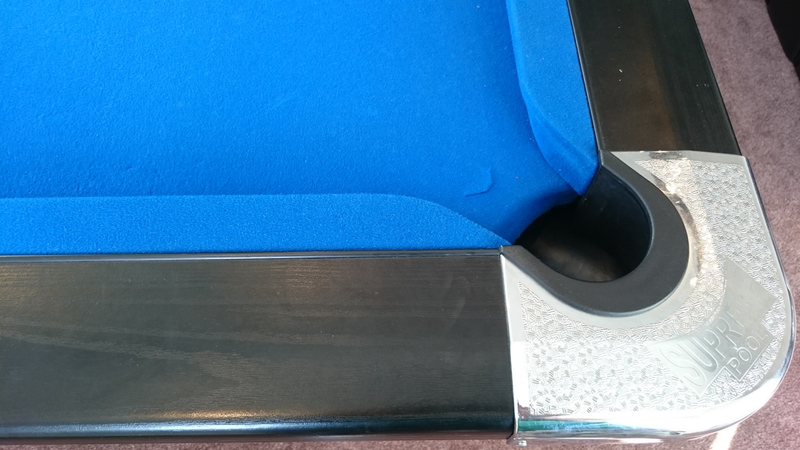 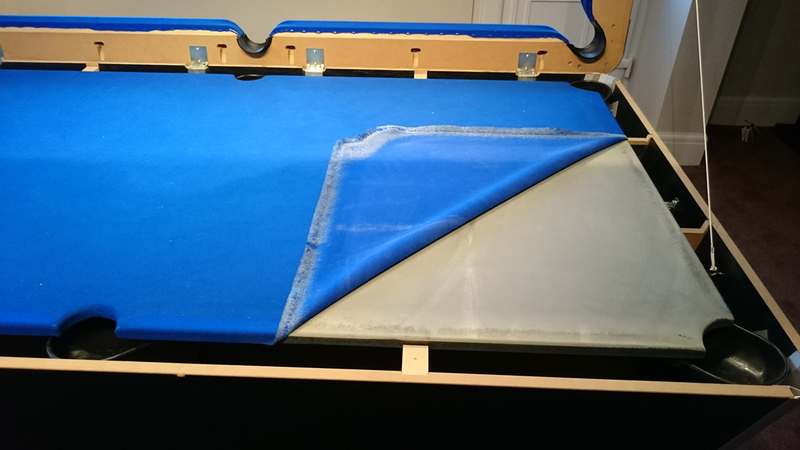 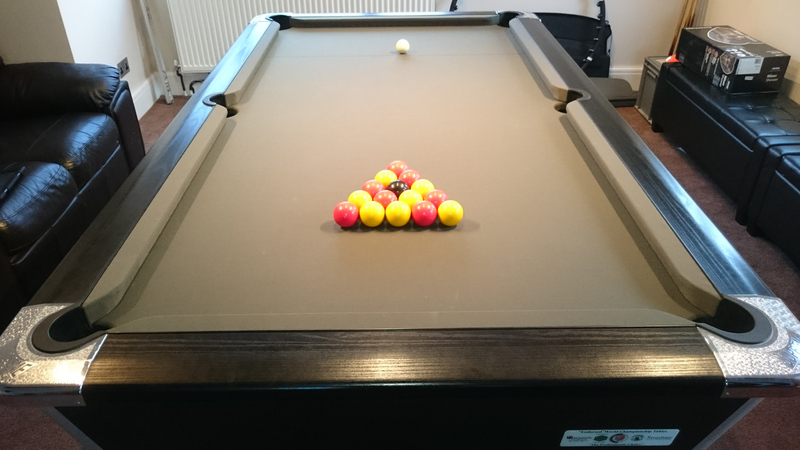 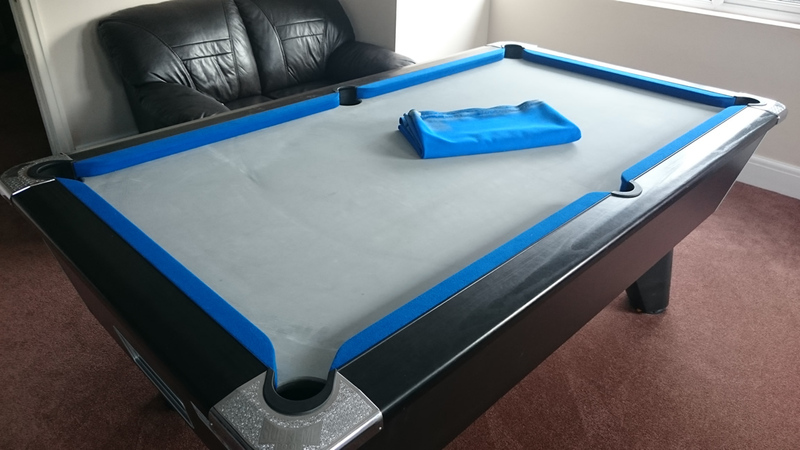 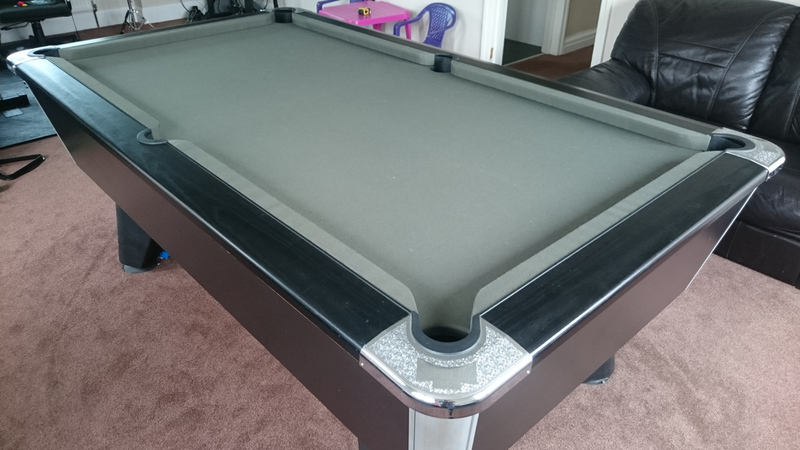 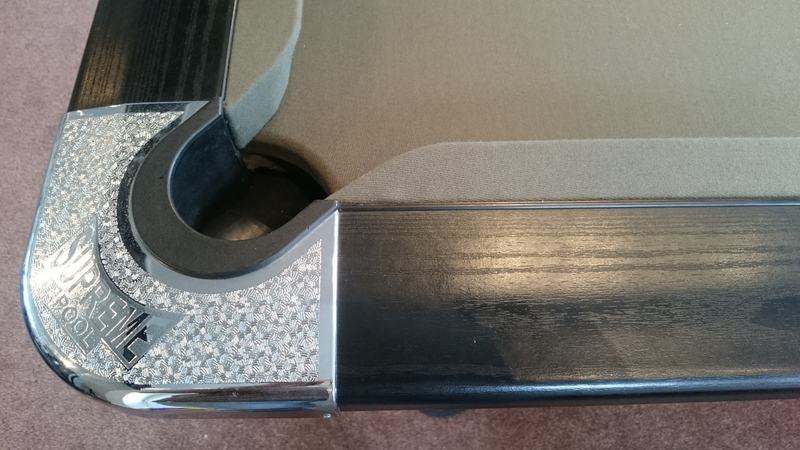 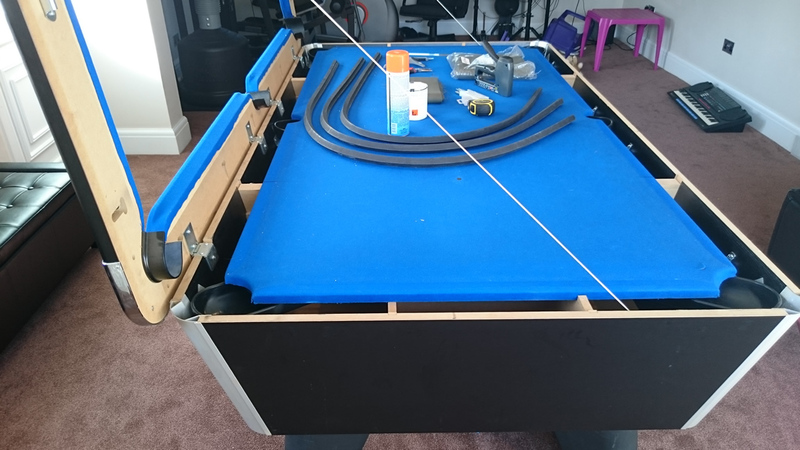 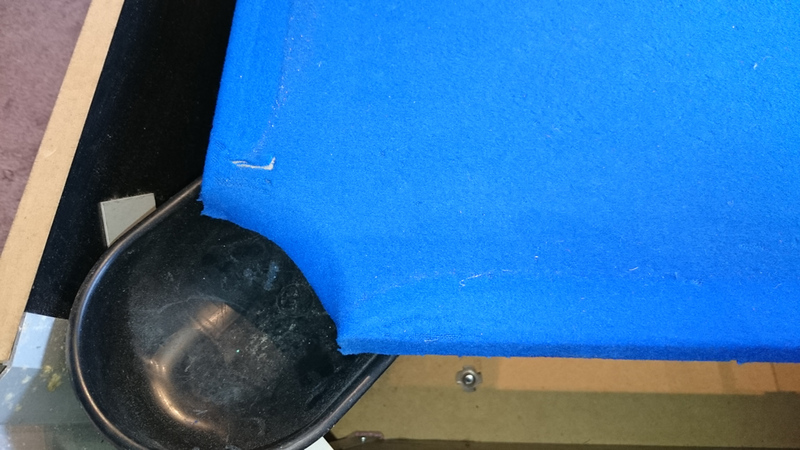 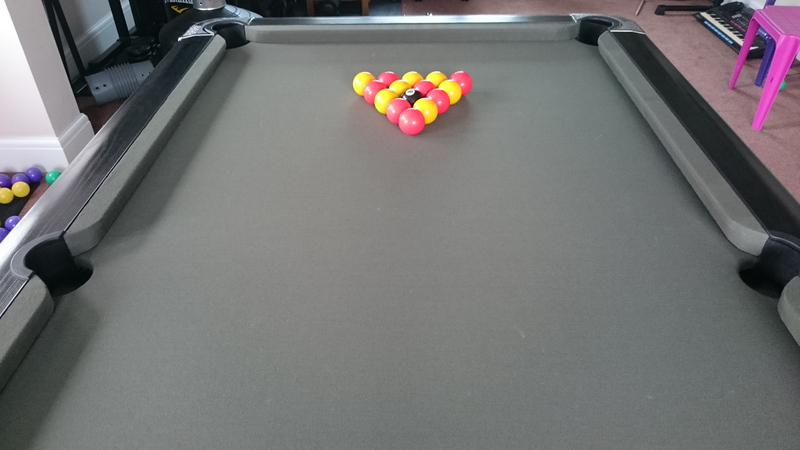 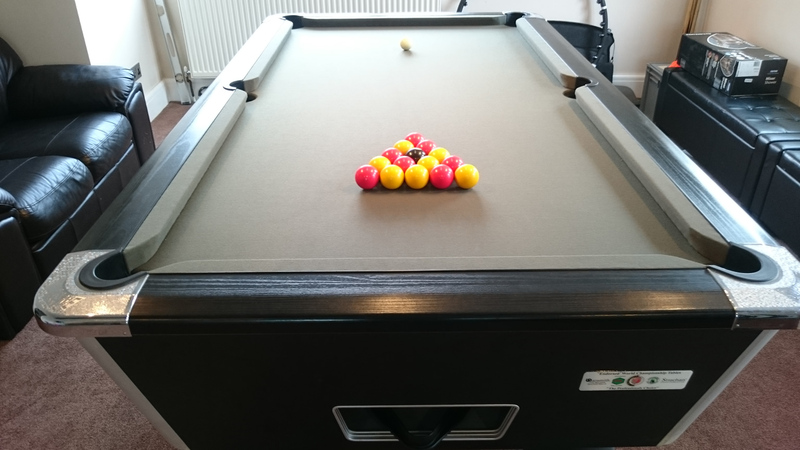 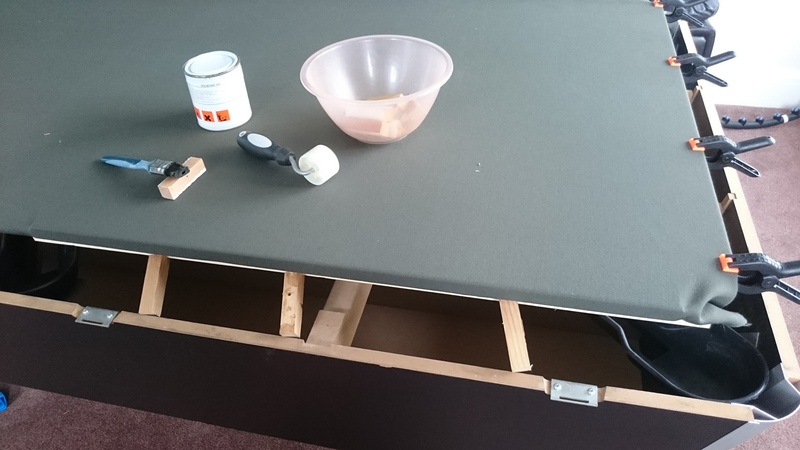 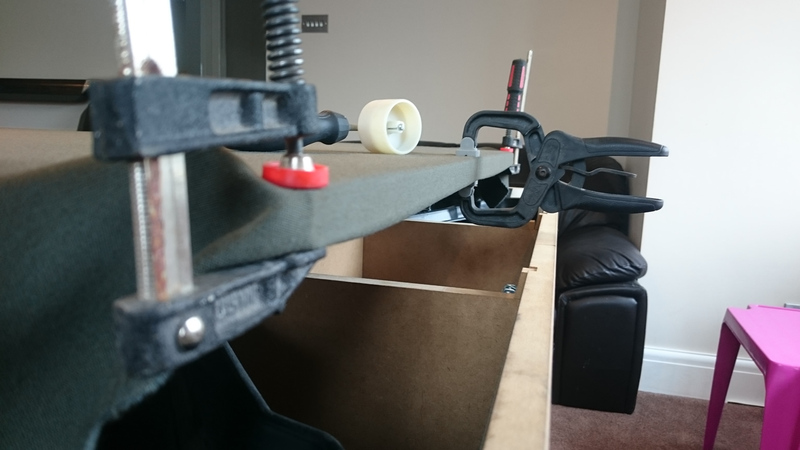 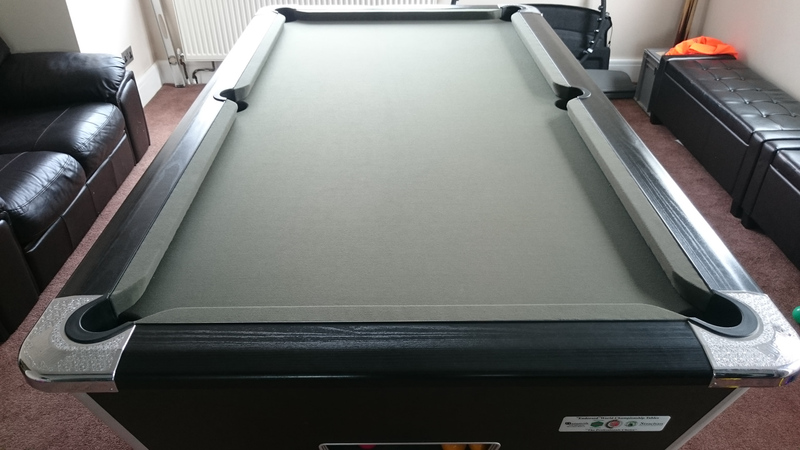 One of our customer's has kindly agreed to share their own experience of undertaking a pool table recover job! 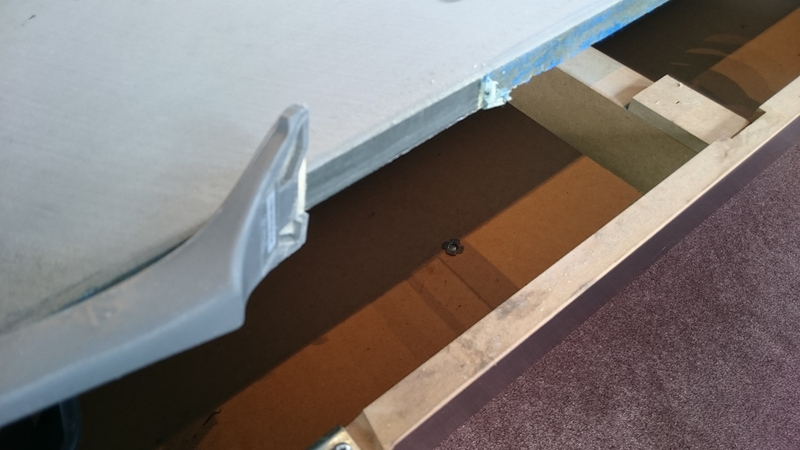 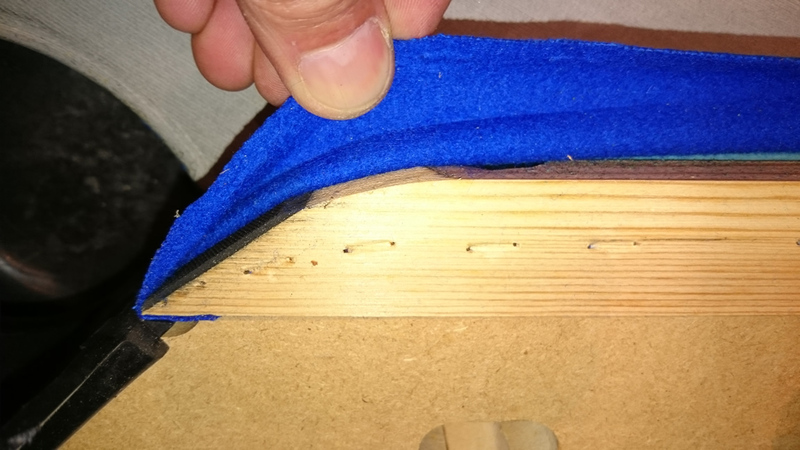 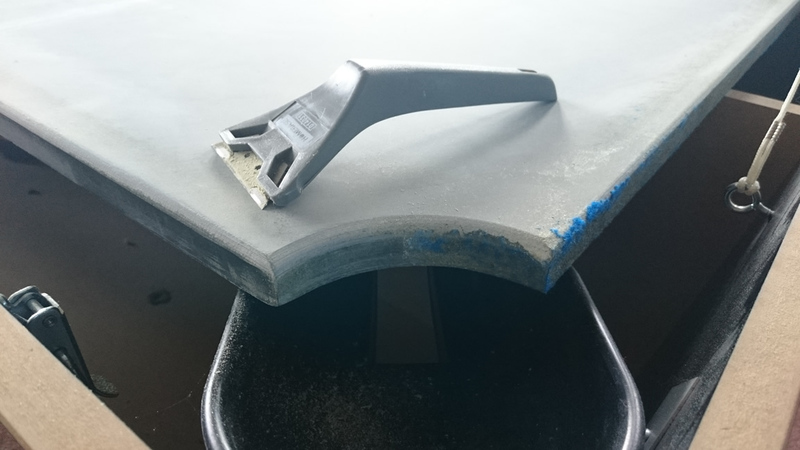 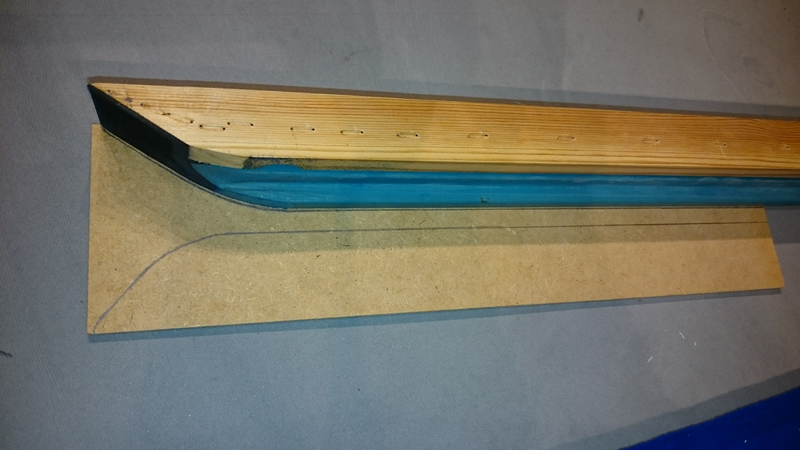 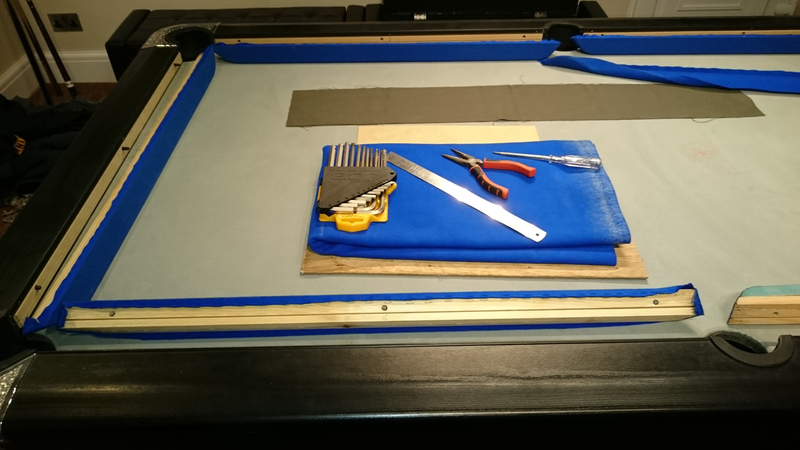 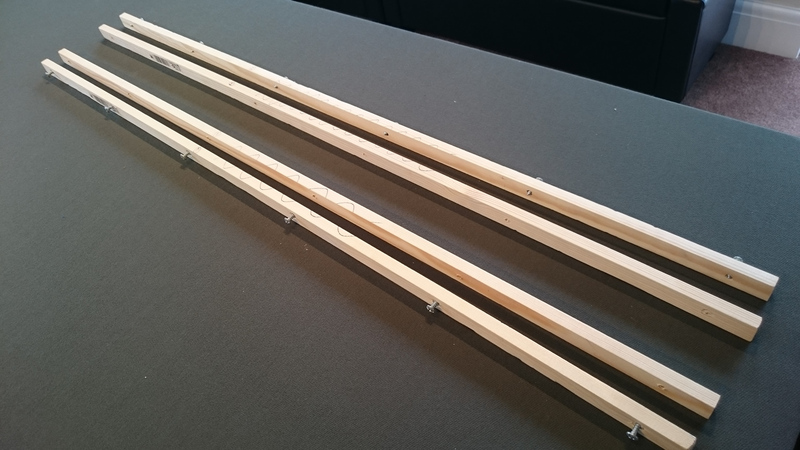 - I had to rub away the old adhesive with my thumbs, which was not an easy job! 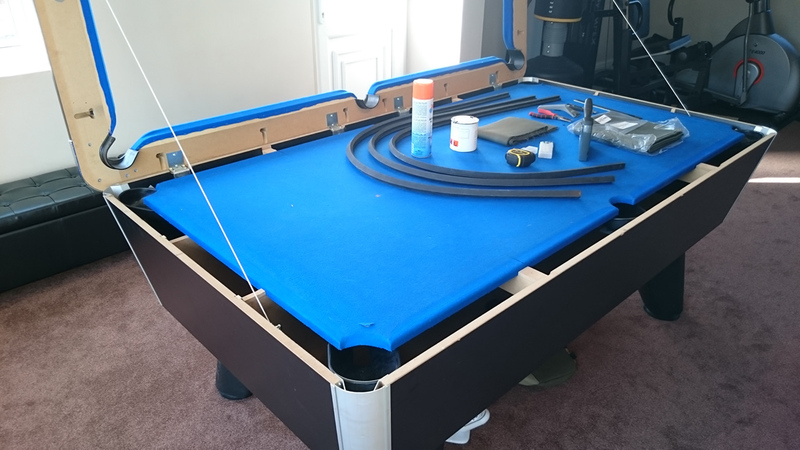 - I added the line and spot with a sharpie pen and bolted it all back together. 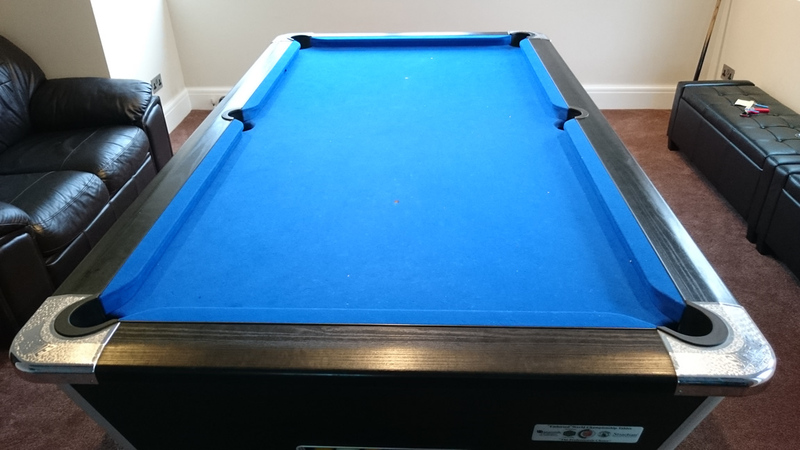 In hindsight I should probably have got the professional's to do it, although I'm happy with the end result!"